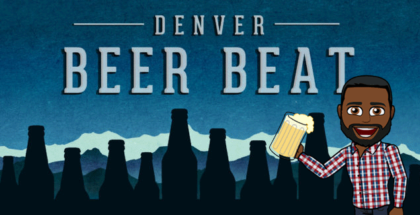 Now during GABF week, Wynkoop Brewing will celebrate three decades of brewing. And while the brand itself has seen many its own share of change, they’ve been able to adapt to an every changing market. 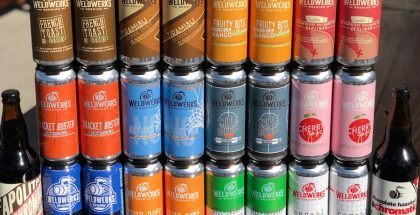 Two years ago Denver’s oldest brewery made the difficult decision to end the packaging and distribution of its beers to outside bars, restaurants and liquor stores. 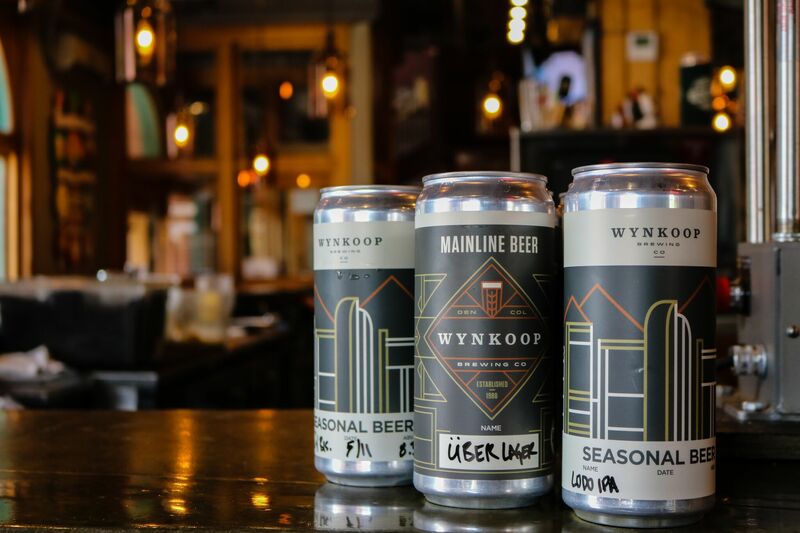 However, the decision to shift focus solely toward on-premise sales, has also allowed the Wynkoop team to re-invest in innovation and grow a stronger overall beer program. 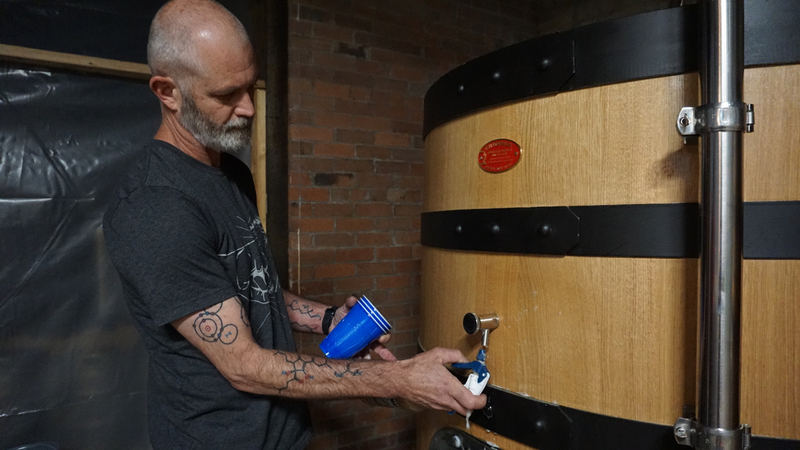 Now helmed by Head Brewer, John Sims, Wynkoop has found new life in more innovative, creative styles, and investments in brewing, including the recent addition of a pair of 12.5 barrel / 15 hectoliter oak foeders, or giant wooden vessels that were previously used to age wine. 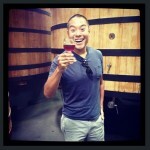 The foeder addition helps bolster a barrel aging program that has swelled to 60-70 barrels. 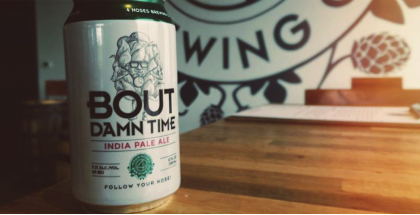 Over the past year, Wynkoop has also produced a beer with Moringa leaves, a plant indigeonous to South America, created a beer with pharmaceutical grade high-performance climbing chalk in collaboration with FrictionLabs, added a 32-ounce crowler program for beers to-go, and started a rotating non-profit tap program with proceeds benefiting local NPO groups in need. 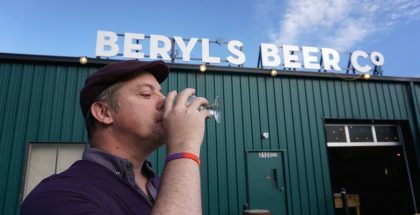 To celebrate their 30th Anniversary, Wynkoop Brewing will welcome other well-established breweries who were also launched in 1988, including Deschutes and North Coast, for an 80’s themed dance party and special tappings. They also brewed a 30th B-Day Imperial Pils weighing in at 8.8% ABV. 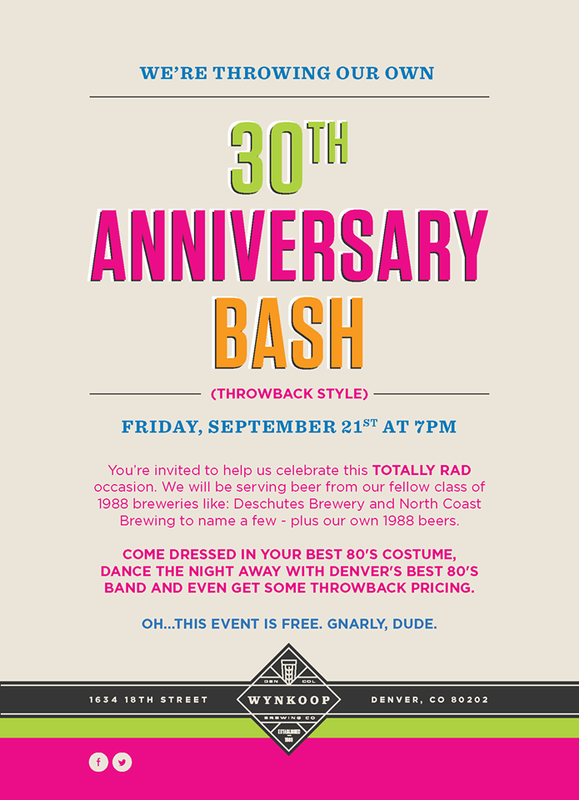 Guests will also enjoy throwback pricing to what beer cost in 1988. 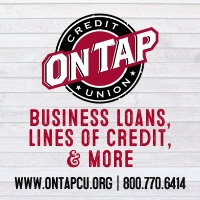 Attendance is free, join Wynkoop Brewing, tomorrow, Friday, September 21 at 7pm.